Makenzie and Amelia are twins. Makenzie is an animal lover and wants to be a vet when she grows up. She loves dressing up in a vet costume and taking care of her stuffed animals. The other day she was making a list of all the animals she wants to take care of when she grows up. She has a wealth of knowledge when it comes to animal facts. She also loves to read! Amelia loves monkeys and dresses up as Jane Goodall on a weekly basis. Her plan is to move to London and live with Jane Goodall and the Chimpanzees when she grows up. She loves art, board games and reading just like her sister. She also has a blue belt in Martial Arts! 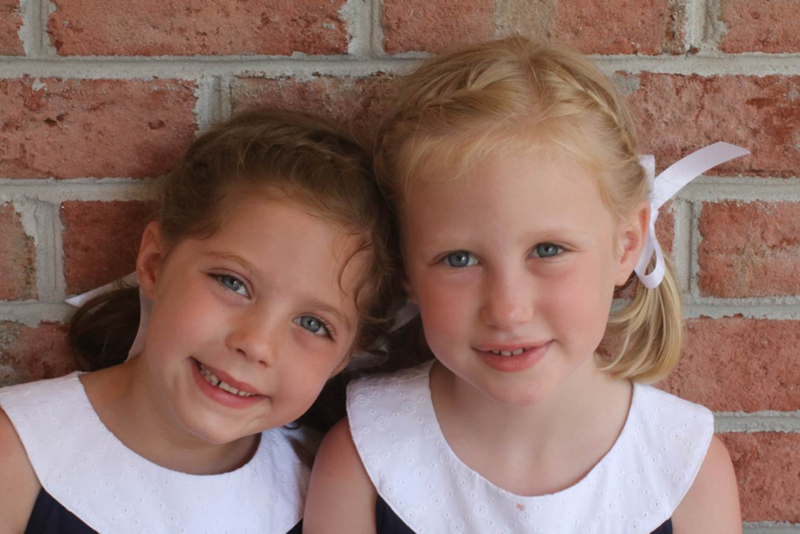 Makenzie and Amanda both have Batten disease, caused by mutations in the CLN3 gene. 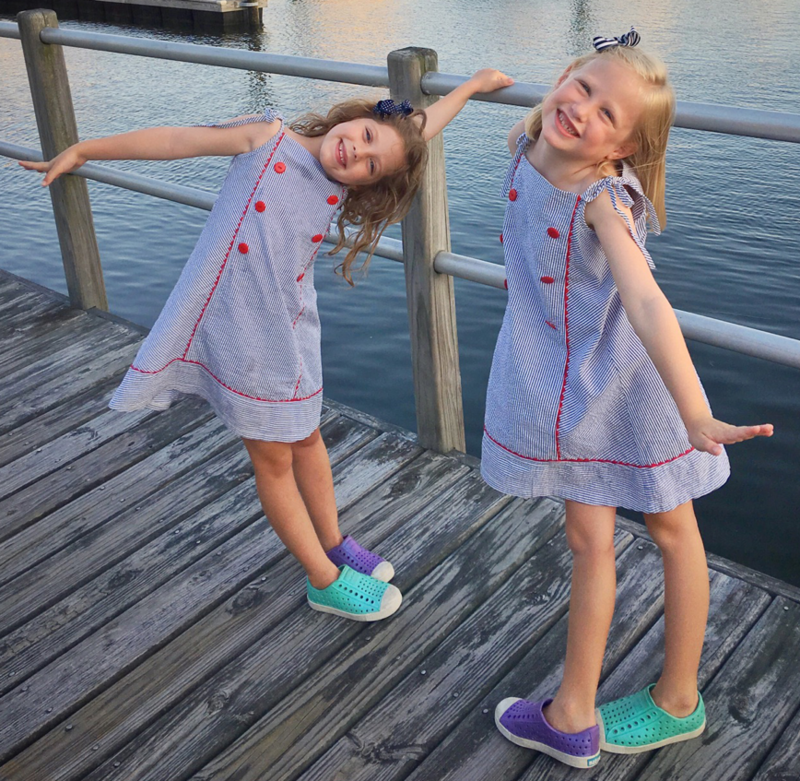 Batten disease is arguably the most serious disorder we study in the IVR and is more rapidly progressive than most inherited retinal conditions. As a result, we have prioritized it in our therapeutic development program.